Everyday, coffee shops generate a huge waste of coffee grounds, which according to coffee recycler BioBean equates to 500,000 tonnes of waste each year. When disposed of, coffee grounds are usually sent to landfill where they emit methane, a greenhouse gas that is 28 times more potent than carbon dioxide. 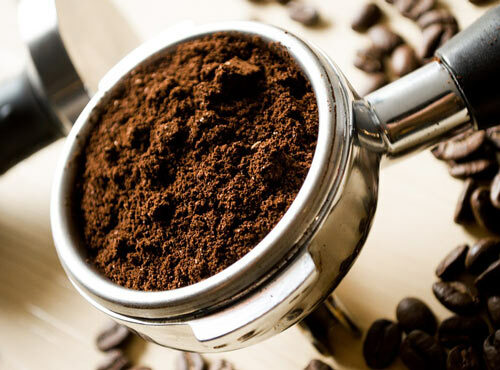 What many people don’t know is that coffee grounds can be reused in many ways, from using them as a natural body scrub, to using them in your garden to give your flowers and seeds a boost of nitrogen. But did you know that coffee grounds can also be recycled into fabric? 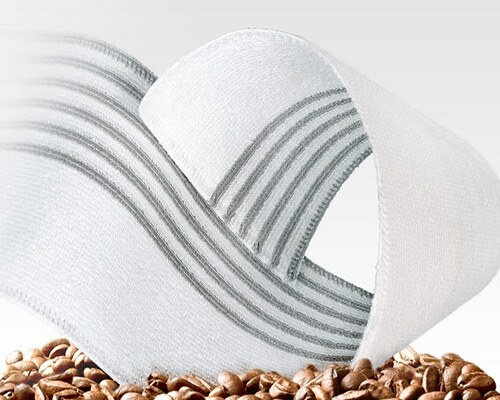 S.Cafe Fabrics partners with coffee shops around the world to collect their used coffee grounds and turn them into a yarn. 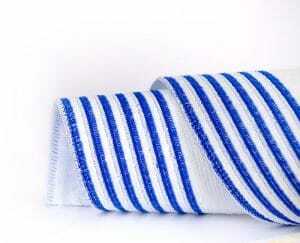 The yarn is made by heating the waste coffee grounds to a high temperature and then mixing them with polyester. Our new supplier of Janitorial supplies Decitex has partnered with S.Cafe to create the ULTIMATE 3D S.Cafe mop from the S.Cafe yarn. The mop demonstrates unique benefits which include: drying 200 times quicker than a standard mop, having a natural odour control and is validated in disinfection with water only (EN 16615). 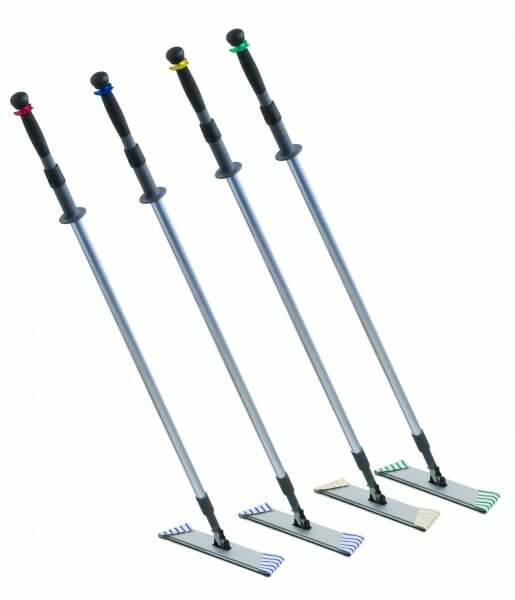 The ULTIMATE 3D S.Cafe mop provides enhanced glide and greater area coverage thanks to the patented Ultimate Technology. The front of the mop, with alternated scrub action sections, agitates the soiled floor surface to release the dirt and dried-on oily soil which is then absorbed by the mop back section containing 100 per cent microfibre. 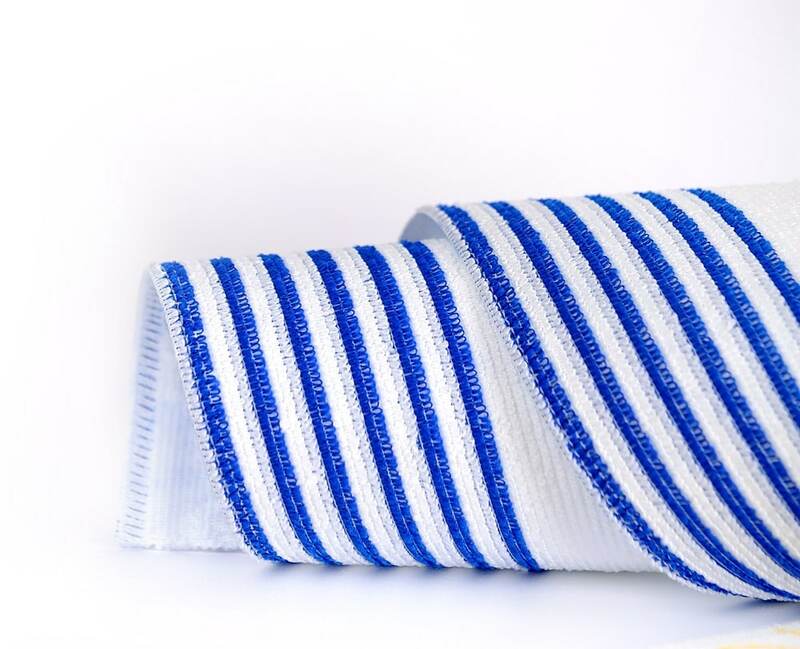 The mop is very durable, has a 50 wash guarantee and performs in the most extreme conditions to include: use of bleach, high temperature washing or drying. For more information on the ULTIMATE 3D S.Cafe mop from Decitex, contact Bunzl Catering Supplies today.